CONSULATE WILL BE CLOSED ON ABRIL 18TH AND 19TH, 2019. Now you can pay your transactions at the Consulate using your debit card! Starting August 1, 2018 we accept debit cards for payments. 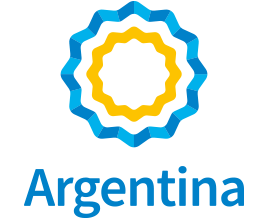 Infrastructure for the Economic and Social Development of the North of Argentina.